some of the services provided through the iCatt/Blackboard portal will be interrupted between 23:00 pm. on Friday 7 September to 20.00 pm. on Saturday 8 due to scheduled maintenance. 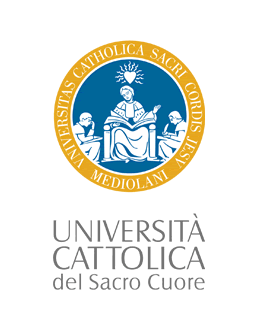 Copyright ©2009-2017 - Università Cattolica del Sacro Cuore - All rights reserved.